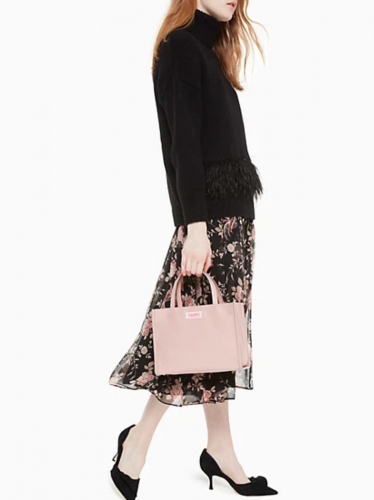 Up To 40% Off Kate Spade! Kate Spade discounts are not over yet! After their generous discount of 30% off during Black Friday, you can now get 40% off during Cyber Monday! Over 400 products are on sale, which is perfect timing if you still want to pick up some Christmas gifts! This offer lasts until November 27th, US time!